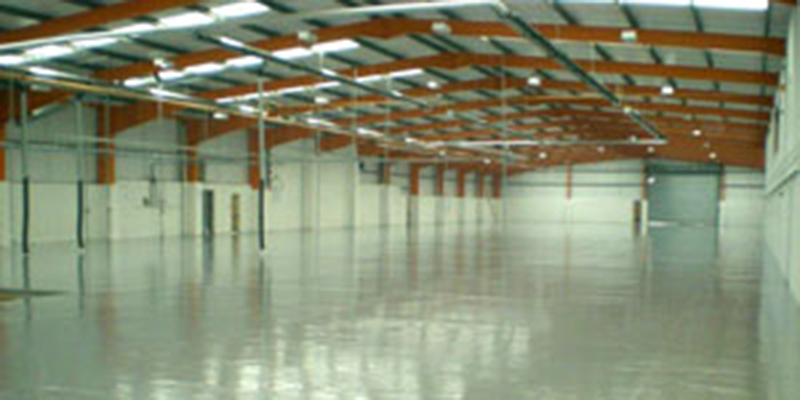 Quickline was appointed by MK Components to project manage a full warehouse re-vamp which allowed us to showcase our expertise and abilities. The assignment began with strip out and demolition during which time we removed over 200 tons of internal breezeblock walls. We then painted the full portal frame of the building and expertly bricked up all doorways and windows which would no longer be used. Following this we undertook a full overhaul of the office areas which included new ceilings and partitioning, flooring, decoration and electrics. This was a complicated and detailed fit out project which was completed in just 8 weeks.